Starting a food and beverage business is not easy. It can be even more challenging when you are producing a socially conscious, and progressive product. But with the right support, foodpreneurs can successfully build and grow their progressive food businesses. 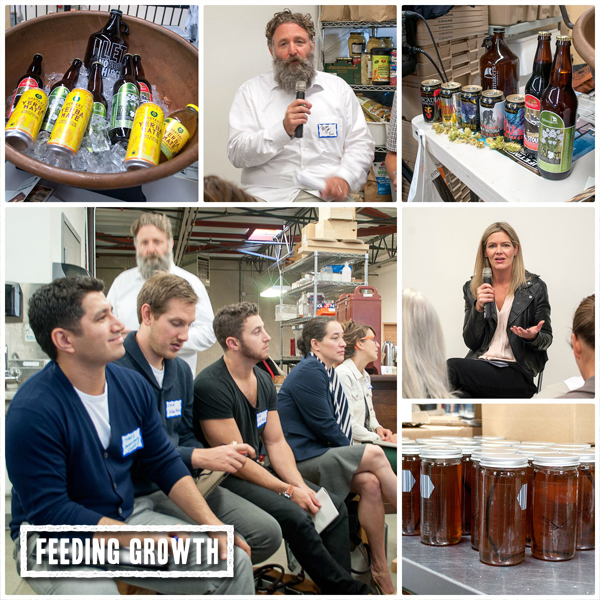 Meet our incredible new partner, Feeding Growth. An initiative that supports the producers of exceptional, healthy, sustainable, and socially responsible food products. Feeding Growth’s community of food leaders, supporters, businesses, organizations, and institutions delivers practical and inspiring community engagement and education activities with the aim to grow a resilient, socially just, and globally significant community of progressive BC food businesses. The initiative is supported by Vancity, Fluid Creative, and the UBC Center for Sustainable Food Systems. 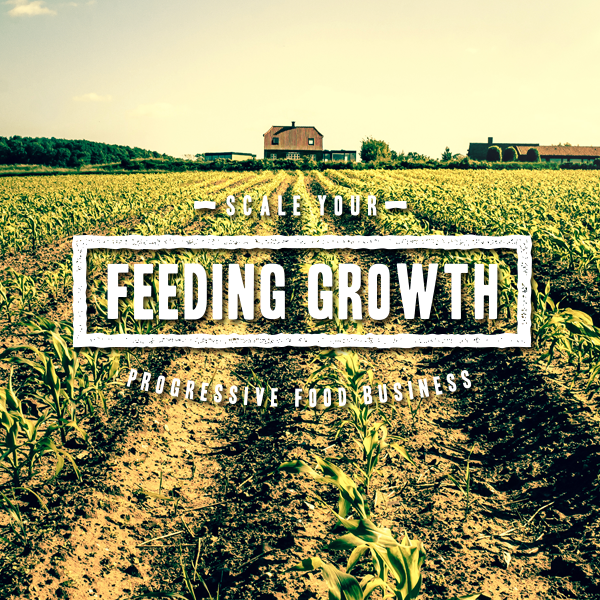 Feeding Growth and Spring are here to help. 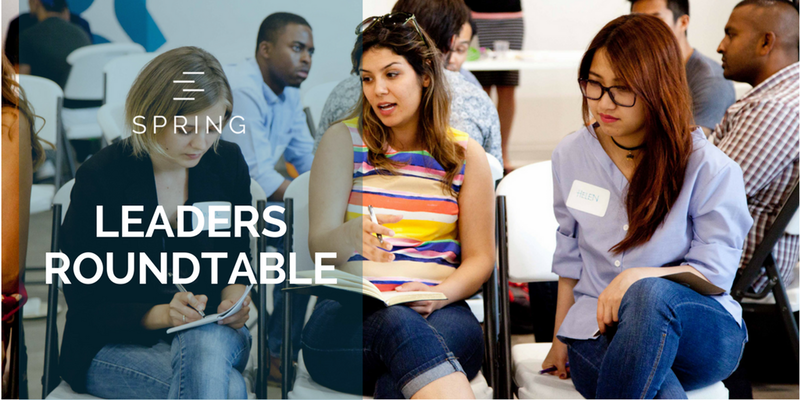 We will be offering new Leaders Roundtables and workshops exclusively catered to progressive food businesses. Feeding Growth’s community and network of partners within the progressive food industry coupled with Spring’s facilitated Leaders Roundtables and access to mentors and expert partners will give impactful food entrepreneurs a platform to connect, discuss challenges and goals and have the support of an industry specific community. Are you running a progressive food or beverage business? Apply now for our next intake in April.